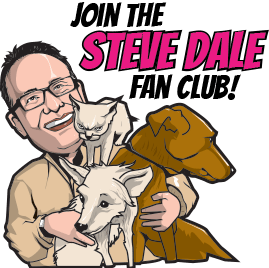 Dr. Michael Topper, president of the American Veterinary Medical Association (AVMA), offers three New Year’s resolutions for pet owners HERE on Steve Dale’s Pet World. Dr. Topper begins with helping pet owners understand that preventive illness is up because we’re not seeing veterinarians for regular check ups. Catching issues early leads to easier (and often less expensive) treatments. 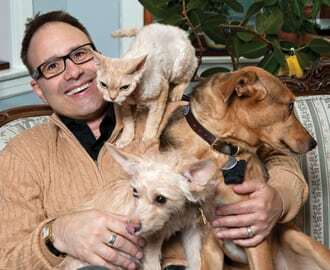 Pets age far faster than people, so seeing a veterinarian twice annually makes the most sense. 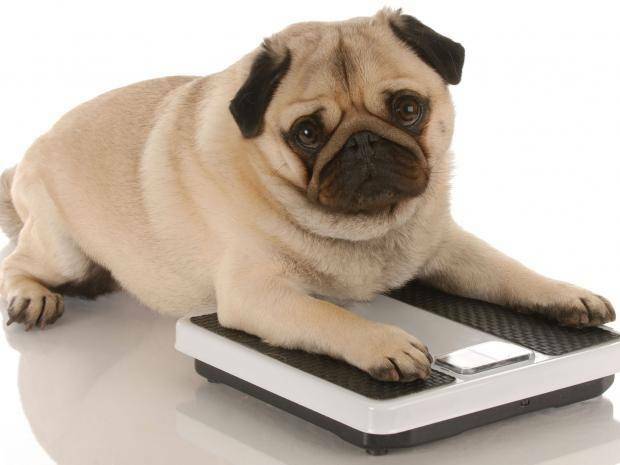 Let’s get our cats and dogs moving and off the couch. And with that, we move with them, and perhaps we get off the couch, too. Don’t leave food out all the time or overdo the treats. Leaving food out all the time may only train us to become an automatic food dispenser. And, some pets have trained us to offer treats about every 10 seconds. Pets are smart.